We carry out this work on commercial and residential properties. We can carry out this work on commercial and residential properties. The machinery we use, which includes scrubber dryers, guarantees customer satisfaction. 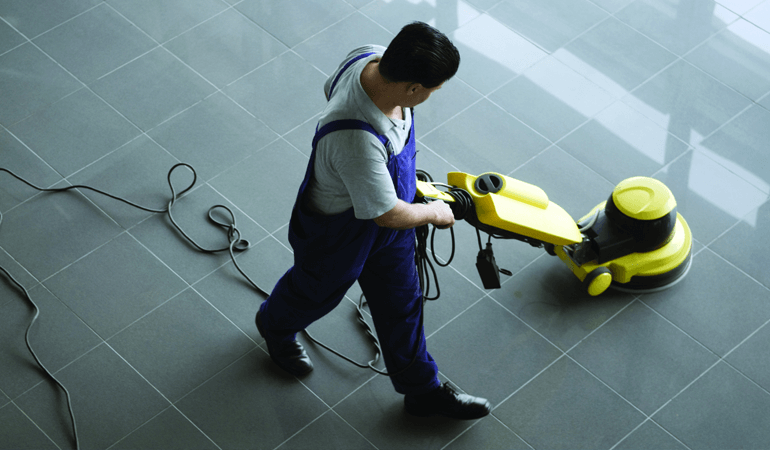 We can strip, seal, polish and regularly maintain floors and can offer this as a one-off service or as a regular maintenance contract. Carters Cleaning are here to help..